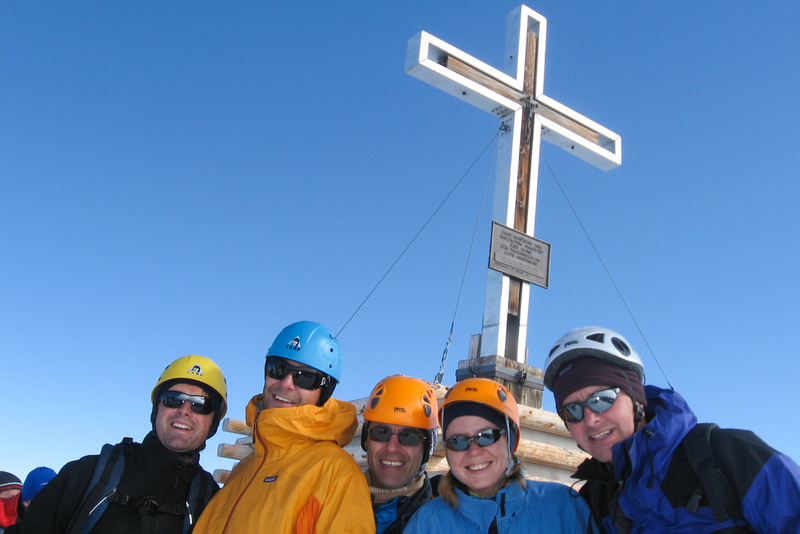 In the realm of the highest mountains in Austria, Grossglockner, the highest point in Austria, awaits you! The challenge, the sun, the infinite glaciers and the smell of snow all blend together into a unique experience on this mountain so sacred to the Austrians. Early in the afternoon, you meet your guide and fellow teammates for the climb in Hinterbichl, which is a little village at the foot of Grossvenediger. After breakfast, you can “cheat” the first half of the long hike up by taking the "Venediger Taxi" - a van service most climbers resort to - up to Johannishütte at 2121 meters. On this day there’ll be no glacier walking. From Johannishütte it's a pretty walk up on the alpine hillside. The hike is moderately difficult; you should make it to Defreggerhaus in 2.5-3 hours. 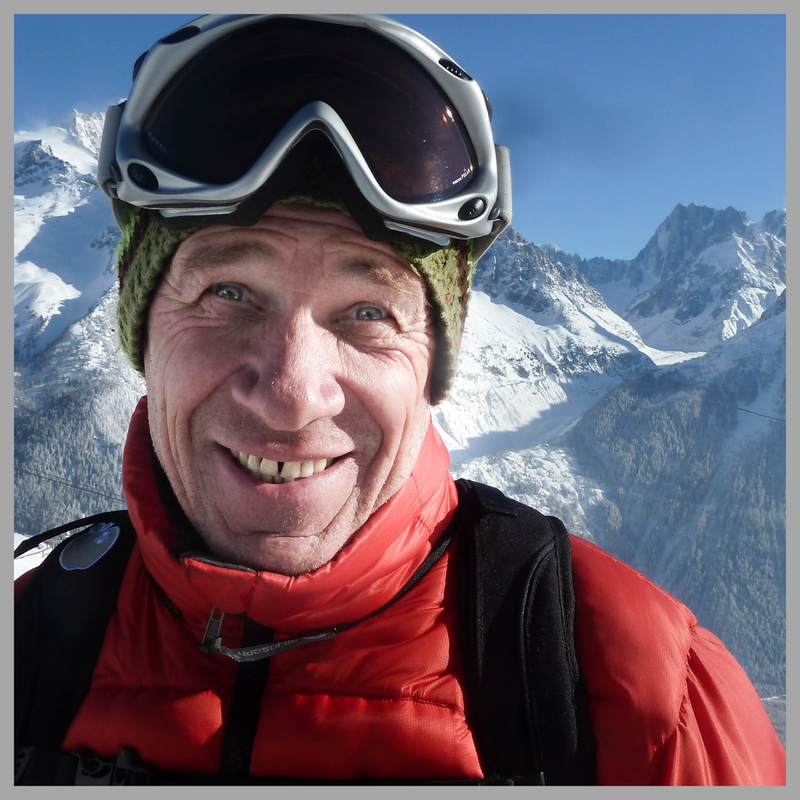 We’ll do an ice basics course and test our equipment on the glacier. You will get up at dawn. You need to ascent 700 vertical meters to reach Austria's 4th highest peak. You will start the ascent with your headlamp on in the dark on a rocky trail. After about 30 minutes, you enter the glacier. 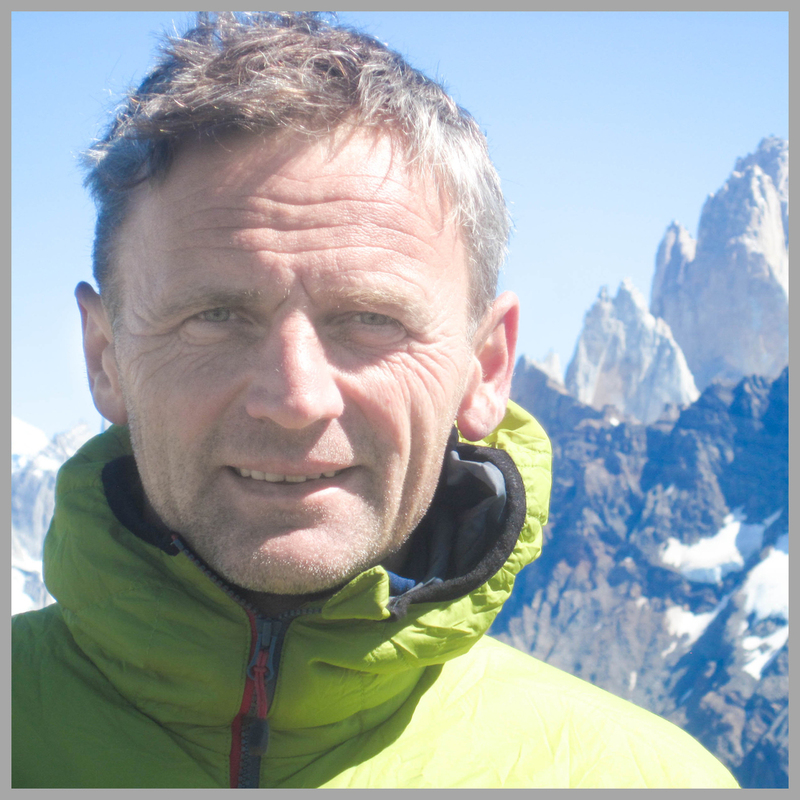 Your mountain guide will rope you up and you will put your crampons on. However, you may start to feel fatigue, because you're above 3000 meters. Don't be afraid if you experience a small headache - it's normal, but tell your mountain guide about it. After a 2.5-3 hour climb, you're on a narrow ridge leading to the summit. 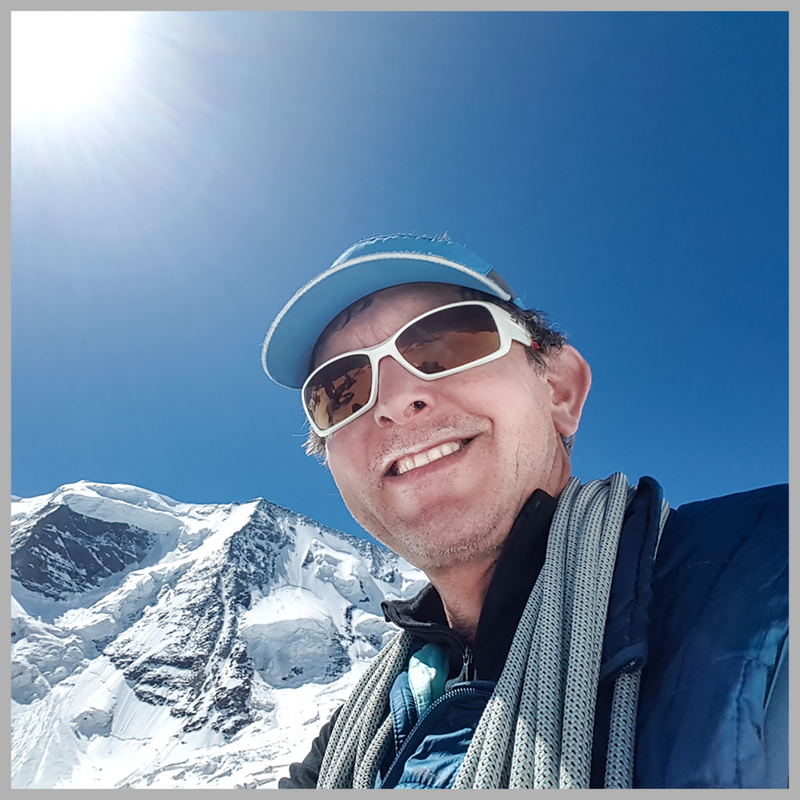 You are on the region's second tallest mountain, topped only by Grossglockner - you have an awesome view of Grossglockner to the east and it is our next target after this peak. After summiting, you descend to Defreggerhaus for a rest. It's quite likely that you'll be in time to walk back to Johannishütte (1-1.5 hour walk down) which is more comfy than Defregger with better food and the chance of a hot shower. You should get up at around 8-8:30 and take the taxi down to the valley to say goodbye to these magnificent mountains. You will sleep in or around Kals. You should get up at 8:00 and take a drive up to the parking space of Lücknerhaus. 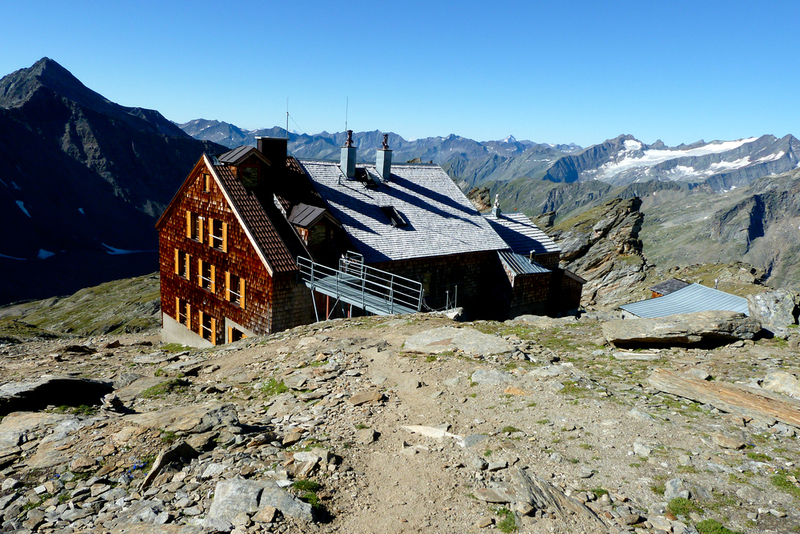 You’ll start walking at 2,200 meters and will need to tackle a vertical of 600 meters to get to one of the most modern huts in the Alps. This will take you about 1.5-2.5 hours. An indoor climbing wall and great cuisine await you at the hut. Do go to bed early, as the morning sees you leaving quite early. Please note that we cannot guarantee that you'll have accommodation in Stüdlhütte. 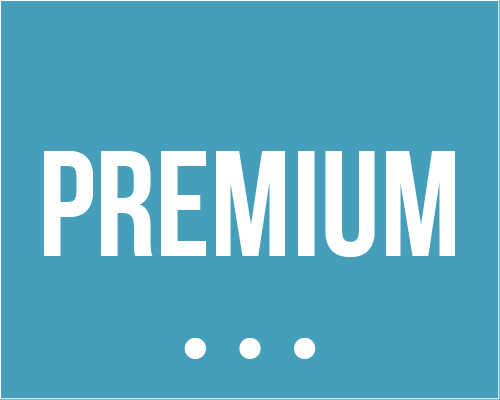 You need to book very early (at least 2 months in advance) to make sure you do. 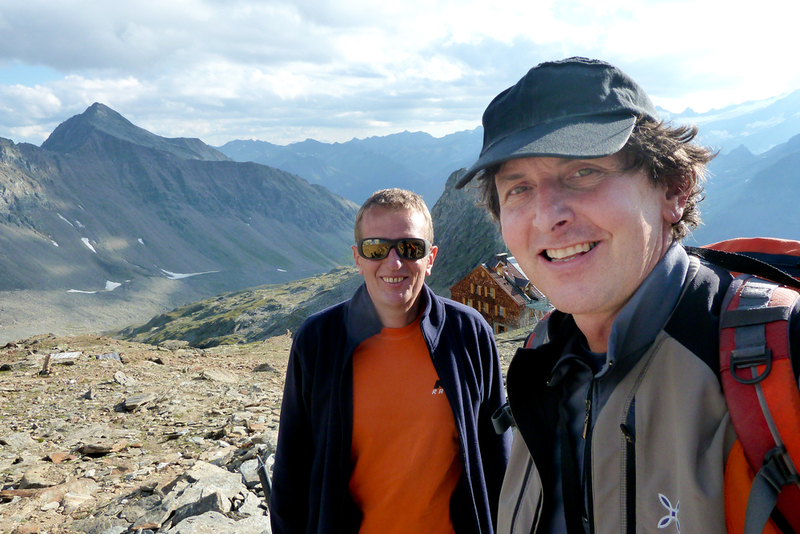 Still, if there are no free beds at Stüdlhütte, we can sleep at another hut closeby, Adlersruhe. 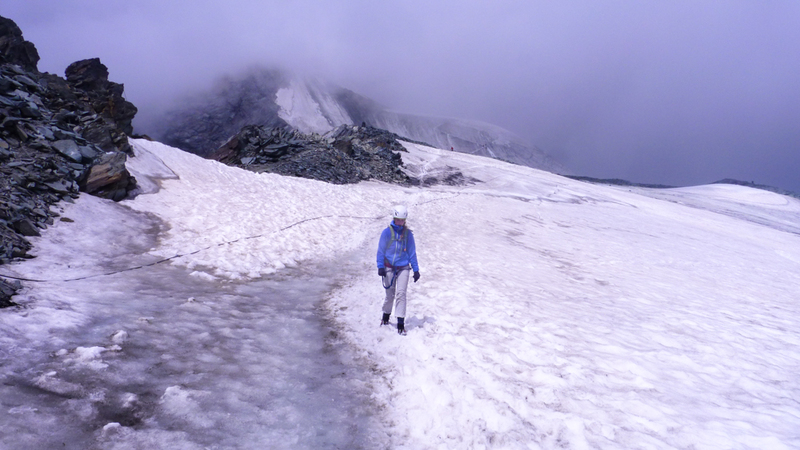 After an overnight stay and breakfast you start at around 5:00 from Stüdlhütte across the Koednitzkees glacier to Erzherzog-Johann-Hütte (3.454 m, 2.5 hours). 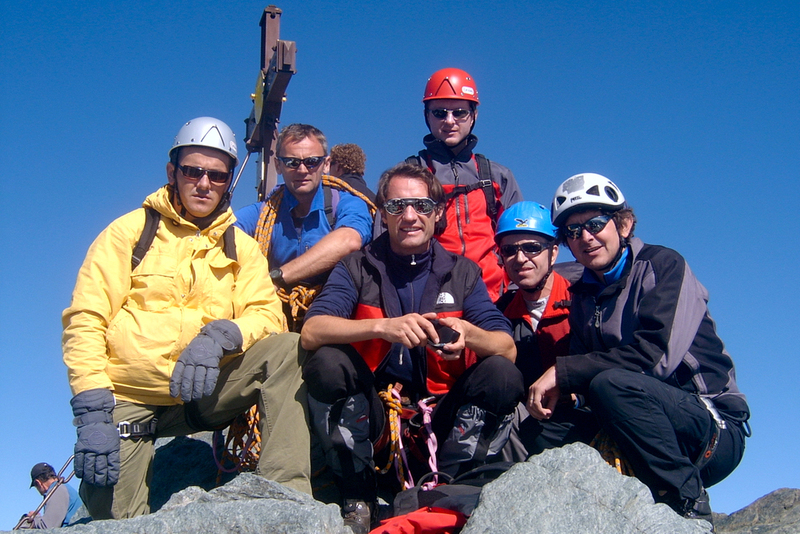 You climb up to the summit of Grossglockner at 12:00 to 13:00 ( 1,5 hours). Enjoying the panorama view from the top you descend the same route back. 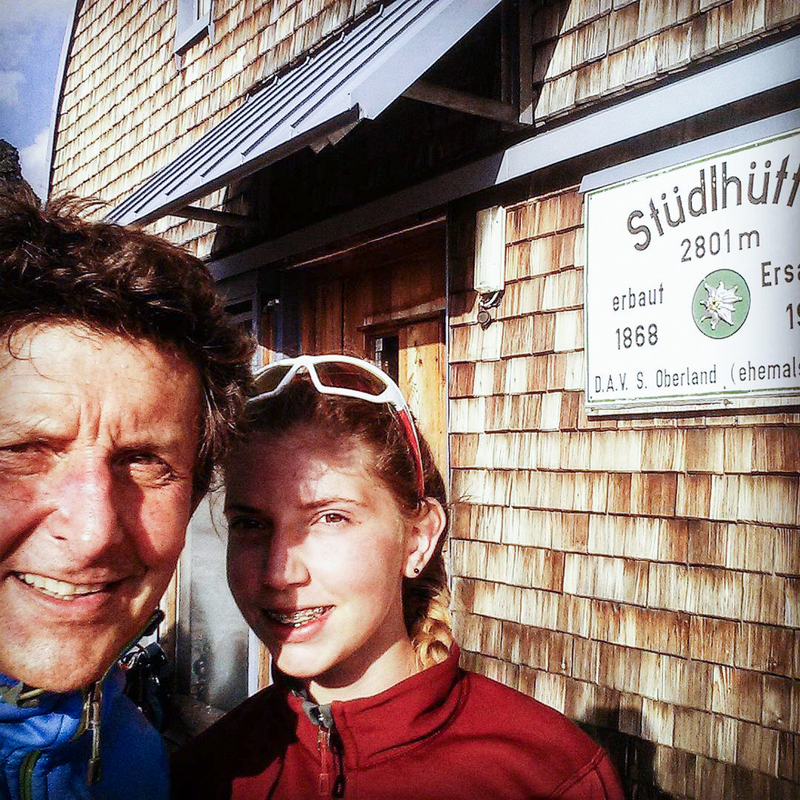 At about 18:00 you will be back at the Stüdlhütte. Celebrate at the hut in the evening! Walk back down to the parking lot - it shouldn't take much longer than an hour. On your way down, your mind involuntarily begins to plan your next ascent of a 4000er. May we suggest Mont Blanc? 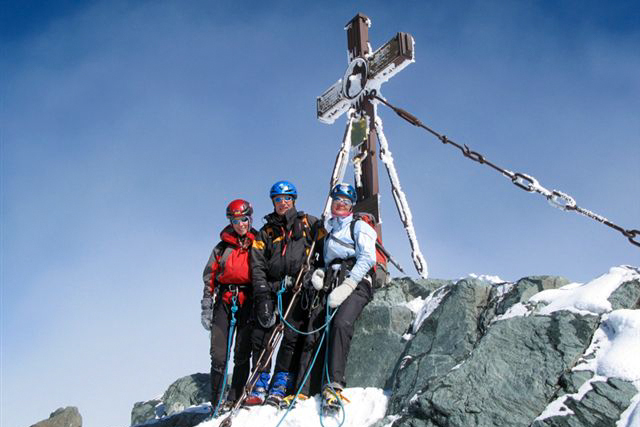 You're fit for it after successfully summiting of Grossglockner. 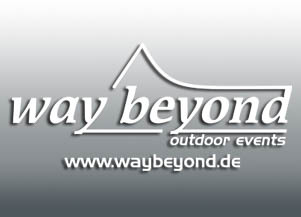 We will contact you and discuss the route, equipment and any special needs of yourgroup.